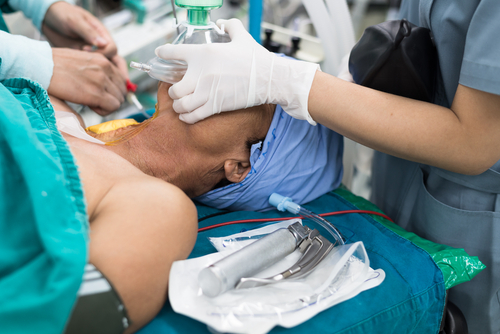 Become an Anesthesia Technologist in Two Years or Less! Start Your New Career as an Anesthesia Technologist in Just Two Years or Less! Just imagine, if you will, a career in a fast paced environment where you’re helping patients, children and families. You are working in a major hospital with..